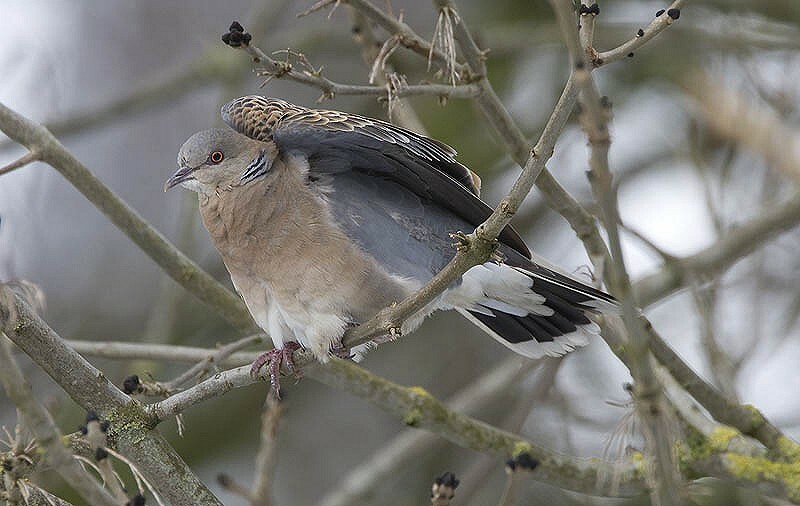 23 December to 3 April 2010, Wergea (Warga), Boarnsterhim (Boornsterhem), Friesland, adult, photographed, videoed (G Nijboer, D Groenendijk, R Keizer et al; Ebels et al 2010; Birding World 23: 11, 2010, Dutch Birding 32: 117, plate 155-156, 120, plate 157-158, 141, plate 178, 2010). 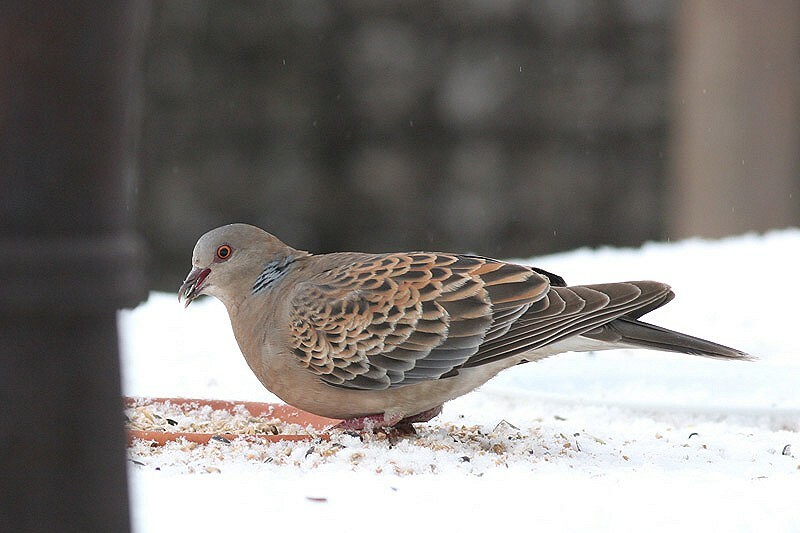 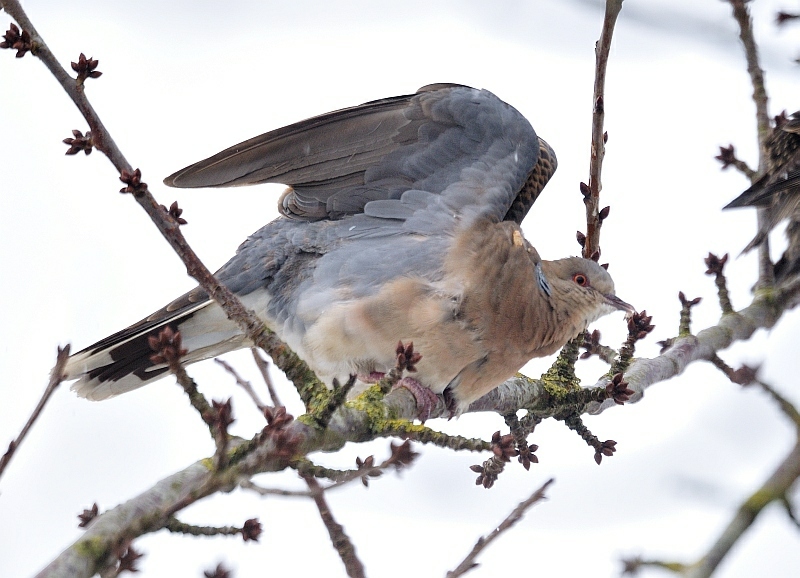 The bird was first identified on 21 January, when it was feeding amongst Eurasian Collared Doves S decaocto in a backyard in the village of Wergea. 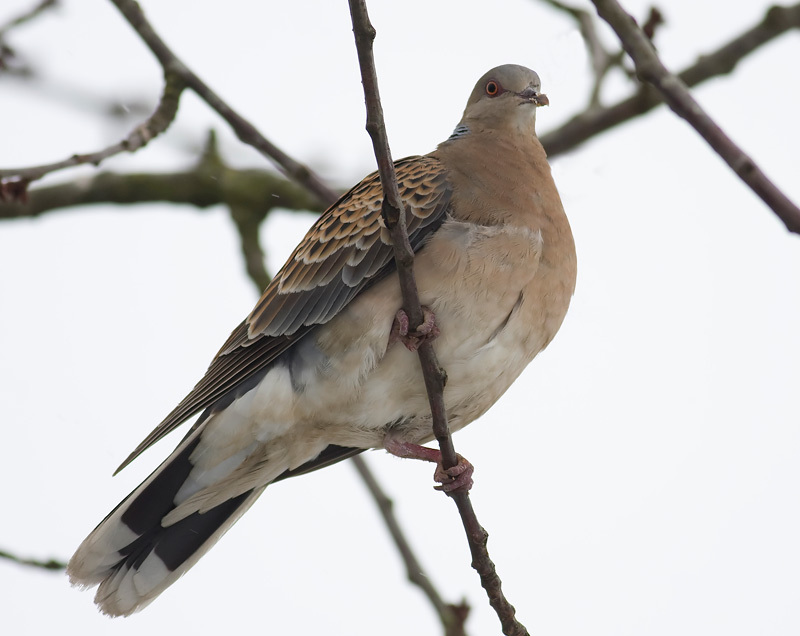 Subsequently, it attracted 100s of birders. 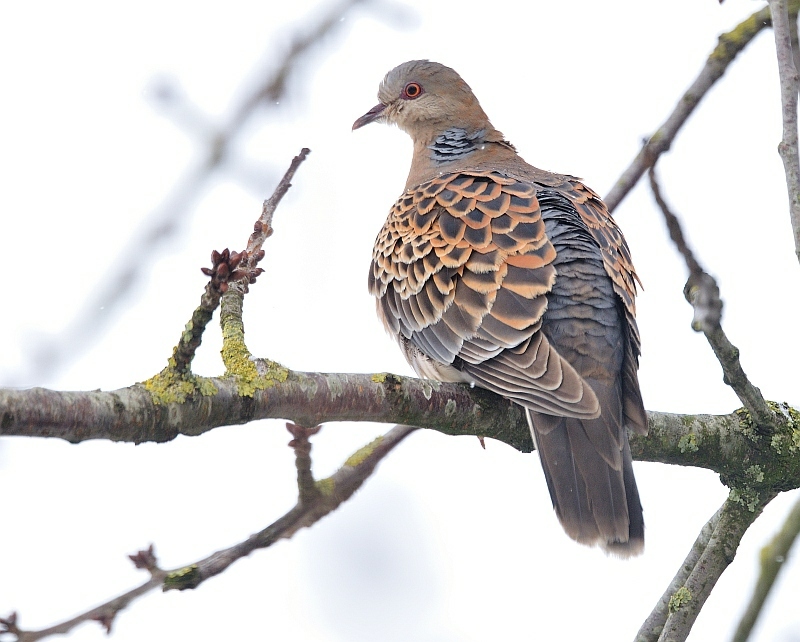 Later, photographs and observations became known which showed that it had already been present since 23 December 2009. 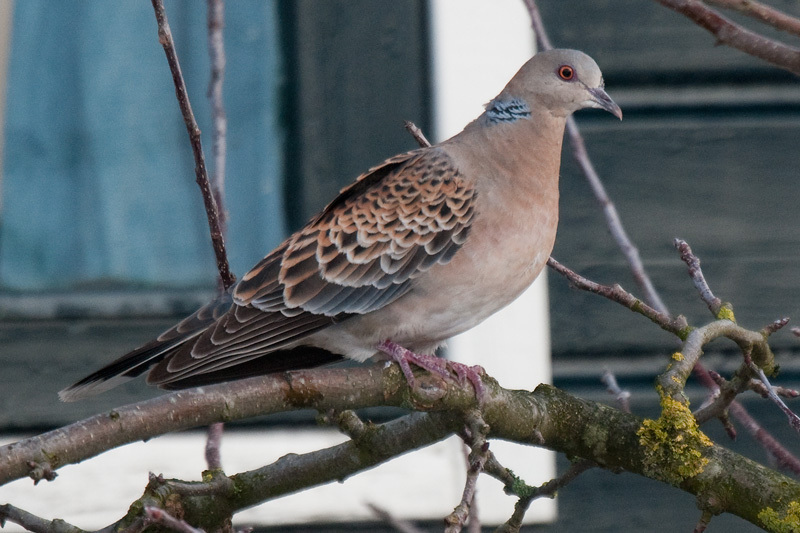 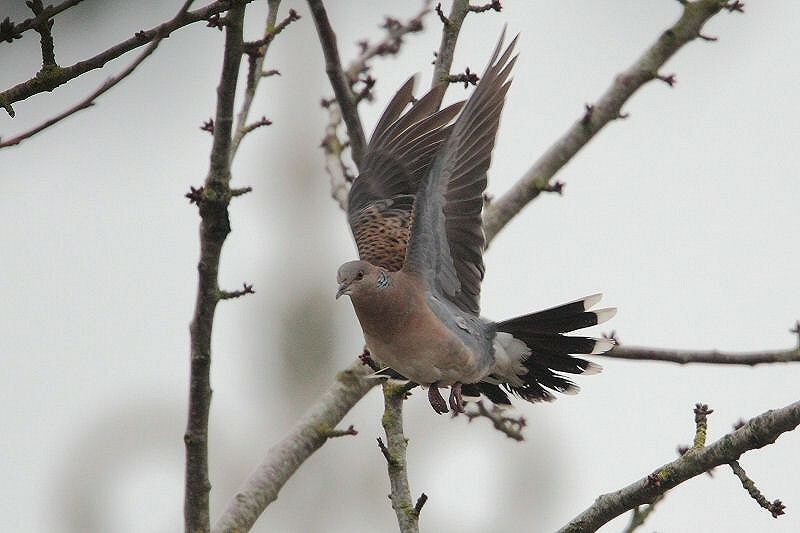 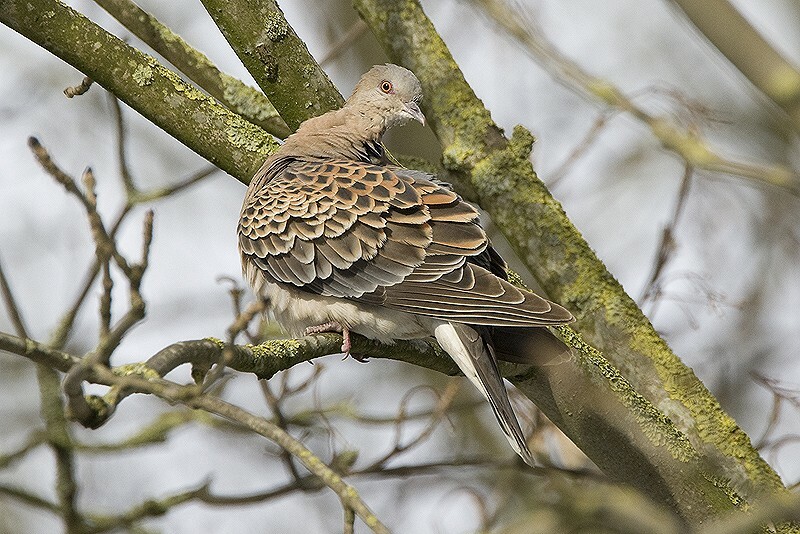 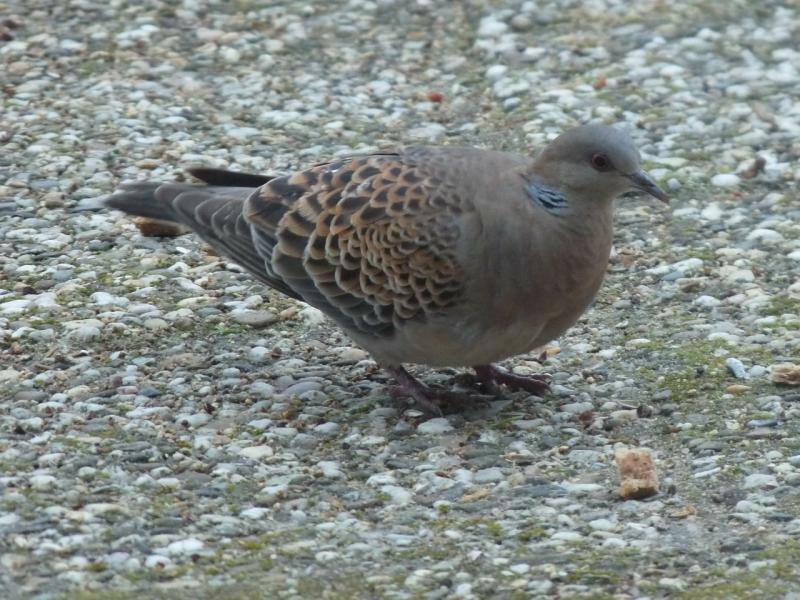 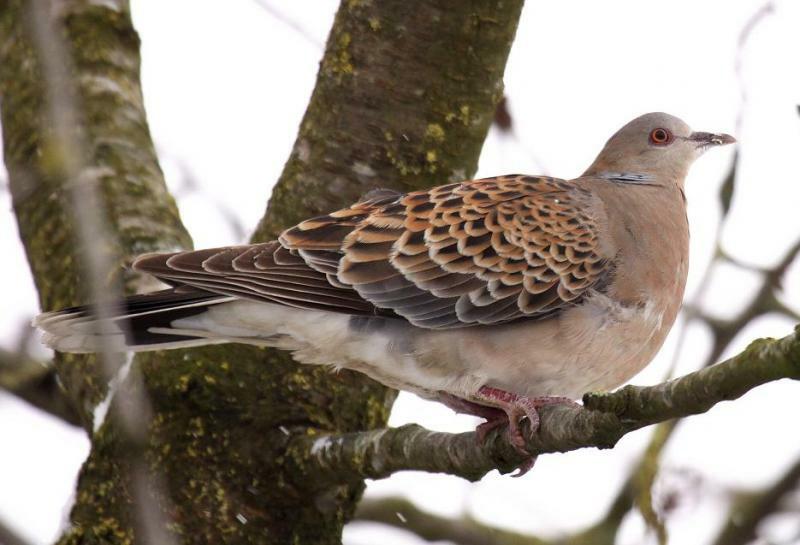 There are no records of the eastern nominate sub­species, Oriental Turtle Dove S o orientalis. 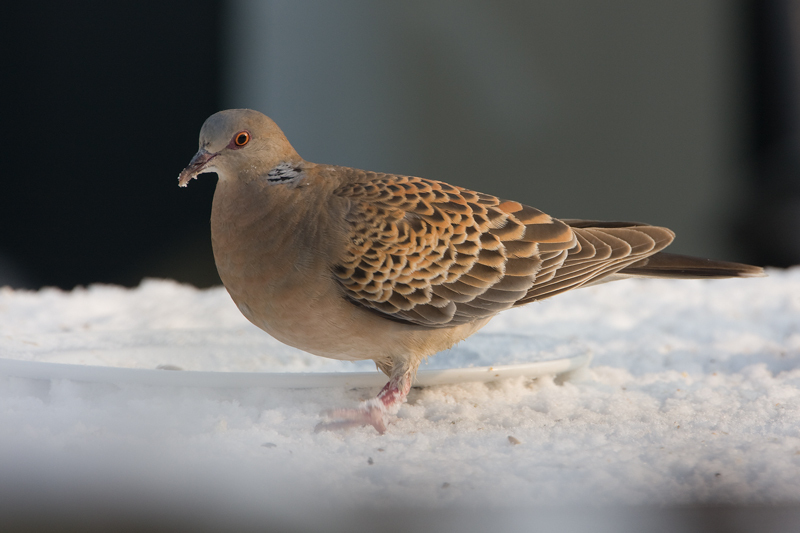 Anual Report 2010.